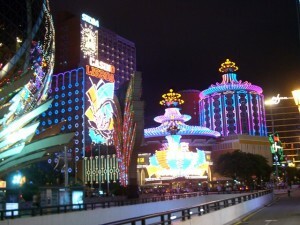 According to the Chinese law, it is illegal to operate casinos inside of mainland China. 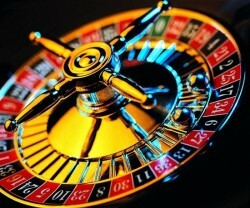 Any individual or organization operates gambling business constitutes criminal act. So in order to avoid the crackdown, criminals in mainland China opened casinos nearby outside of the Chinese border. 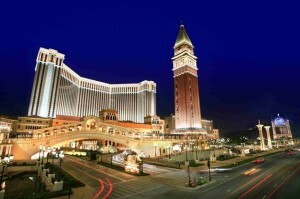 For various reasons, many people from mainland China go to these casinos to gamble. Let’s take a look what happened there.